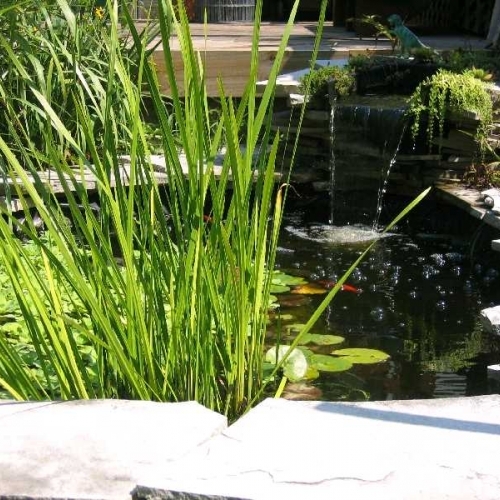 It is very important that you choose the right water feature and installation contractor so you can have long term satisfaction with your investment. Our company will offer you the opportunity to pick from many different types of structures, that come in all sorts of shapes and sizes. Our customers in Brighton have always been thrilled with the work we do and we are always happy to work with new people in the area. Give us a call or request an online quote and one of our dedicated staff members will contact you with more information.